Traditionally, it is widely believed that Japanese green tea plucked on the Hachijyuhachi Ya (八十八夜) should be the best quality. Hachijyuhachi Ya , known to be “ the 88th Night” usually landed in the 1st week of May. 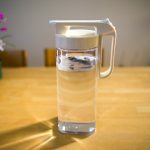 Japanese people used to say that we could live longer if we drank the tea plucked on this day. 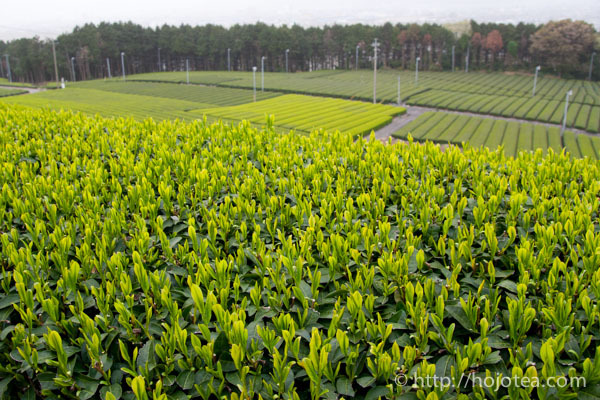 In Shizuoka, the tea-plucking season begins in mid April. 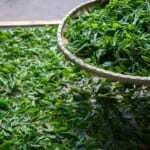 If tea is plucked earlier, their market value increases and they can be sold with higher price. 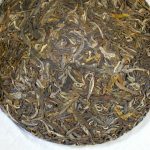 However, the myth about Hachijyuhachi Ya being the best tea is not absolutely true. In Japan, spring comes earlier to tea gardens situated near by the Pacific Ocean, or tea gardens situated in a lower altitude land or on the South latitude side. 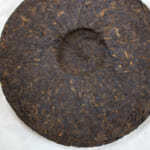 Thanks to the warmer climate, tea trees in those areas grow faster and their tealeaves are ready for plucking in April. On the contrary, some tea gardens, including those situated in high mountains or in higher latitude area, those applying organic or natural farming method, those which consist aged tea trees… … their tea trees grow slower and thus their tea plucking season started late. For these specific tea gardens mentioned, it would be impossible to conduct tea plucking on the first week of May. Their plucking season would begin as late as June. 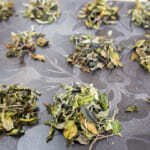 But do you really think that these high mountain teas have inferior quality just because their plucking time is in June? 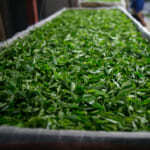 As it is, we believe that the relationship between tea plucking date and their quality can be a very subjective matter. In Japan, usually tea is plucked twice in spring. A few weeks after the 1st plucking, the young leaves from the tree will grow again and tea can be plucked again in May or June. 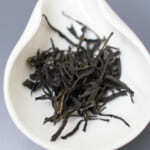 Needless to say, the quality of 2nd plucked tea is very much different from the 1st batch of tea plucked in spring. In my hometown Nagano, I have my own tea trees grown at home. Nagano is known to have cold and long winters, so generally spring arrives very late. 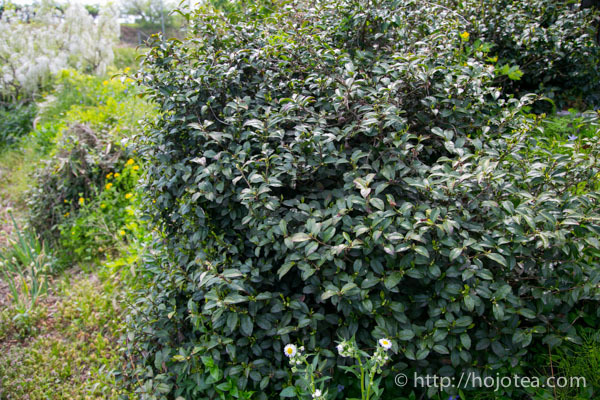 In addition, I practiced no-pruning and gave no fertilizer to the tea tree, my tea tree has a slower than average growth rate. 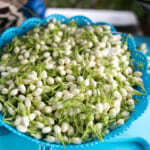 At the moment, only the tiny tea buds are seen. It will be in June when I can start to conduct tea plucking. The tea plucking is very late in Uji area too. 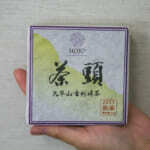 Despite it is the 1st week of June, many teas from Uji area is not ready.